Savor Bigg Diner’s Chicken Cordon Bleu with Laing and Pili Pie – American classics with a Bicolano twist! 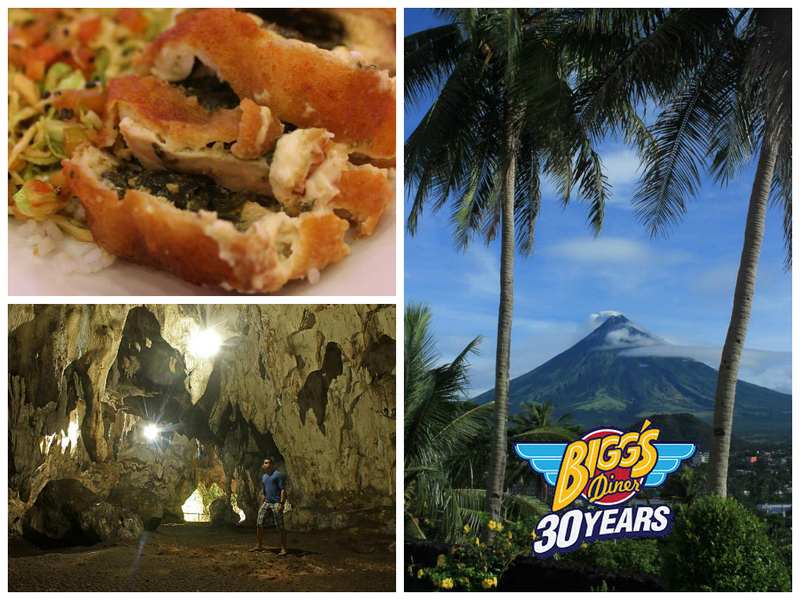 Bicol always beckons me with its delicious and fiery cuisine! Bigg’s Diner gives me more reasons to return to the foodie destination time and again. In celebration of 30 years of serving great food in Bicol, the biggest diner-style food chain in the region invited me and other seasoned travel bloggers to discover and experience the wonders of Camarines Sur and Albay in a regional tour dubbed Around Bicol in 30 Plates. While experiencing the top sights and sounds of Bicol, we were treated the bloggers to the sumptous meals at Bigg’s Diner whose outlets are conveniently found near most travel destinations in Bicol. As the tour name suggests, our huge appetites were more than sated with 30 plates of Bigg’s Diner dishes served throughout the three-day trip. My recommended picks were the Extreme Supreme Burger with crispy smoked bacon and rosemary-infused dressing – a delicious snack we enjoyed after riding the ATV (my first time!) to Malabsay Falls and swimming at Panicuason Springs in Naga City. Of course, no trip to Naga is complete without visiting the Naga Metropolitan Cathedral and savoring sweet and savory pili nuts from J. Emmanuel Pastries. Bite into extreme bacon goodness with Bigg Diner’s Extreme Supreme Burger! From Naga, we traveled to Legazpi via the lesser-known city of Iriga with a stopover at Little Pecuaria Farms in Bula town, where we were treated to a most sumptuous merienda of smoked bacon and laing (taro leaves cooked in coconut milk and chilis) by no other than Mrs. Teresa “Nienie” Buenaflor, co-founder of Bigg’s Diner. 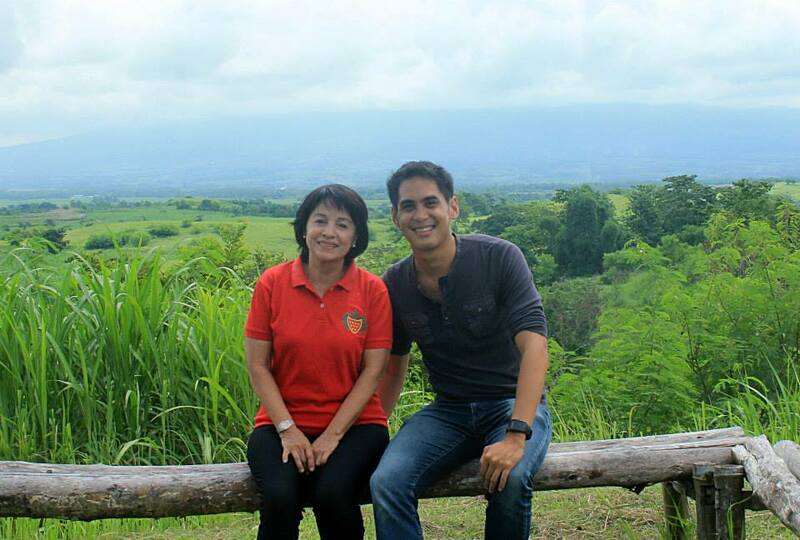 In Iriga City, we visited the Philtranco Museum and Inorogan Chapel, and dropping by Buhi Lake and Church of Buhi. Another memorable dish was Chicken Cordon Bleu with Laing and Pili Pie – American classics with a Bicolano twist – which we wolfed down after admiring the iconic majesty of Mount Mayon from Daraga Church and Ligñon Hill, and explored Hoyop-Hoyopan Cave in Camalig. 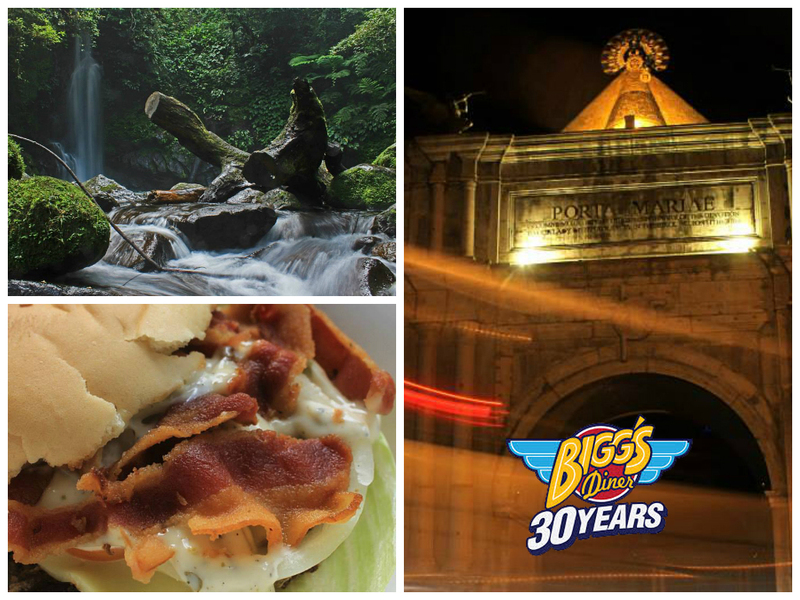 On your next Bicol trip, drop by one of the several Bigg’s Diner outlets can be found across the region in Camarines Sur (Naga City, Pili, Goa and Irigi City), Albay (Legazpi City, Old Albay & Daraga) and Sorsogon (Sorsogon City). For more information, visit their website at www.biggsdiner.ph.